Drawings 5 model airplanes in a single archive. 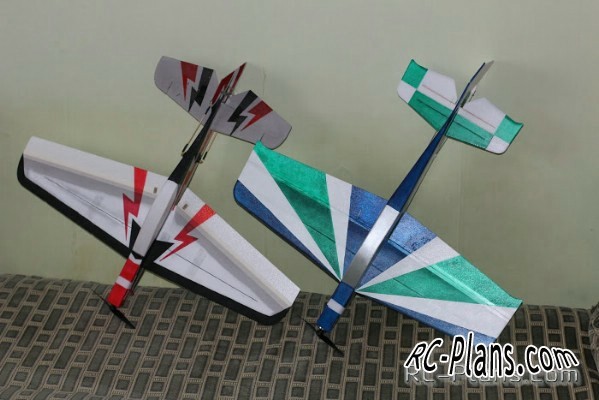 Wingspan 763 mm, wing area 12 dm^2, weight 180-200 gram. For those who already know how to stay in the air and wants to try 3D. 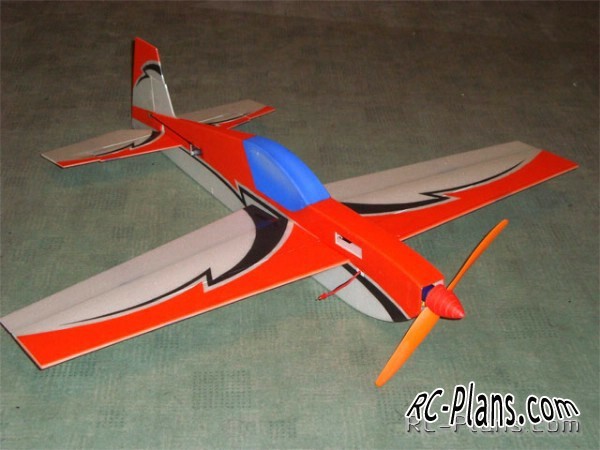 Wingspan 763 mm, wing area 12 dm^2, weight 170-180 gram. For fans of 3D enhanced version of the second puff. 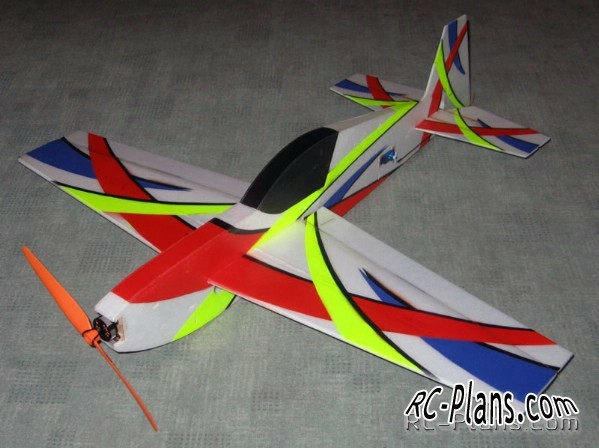 Wingspan 786 mm, wing area 12.5 dm^2, weight 170-180 gram. With contours sport aircraft Sbach 342. Wingspan 810 mm, wing area 14.5 dm^2, weight 180-190 gram. On the theme of the popular models — Multiplex AcroMaster. 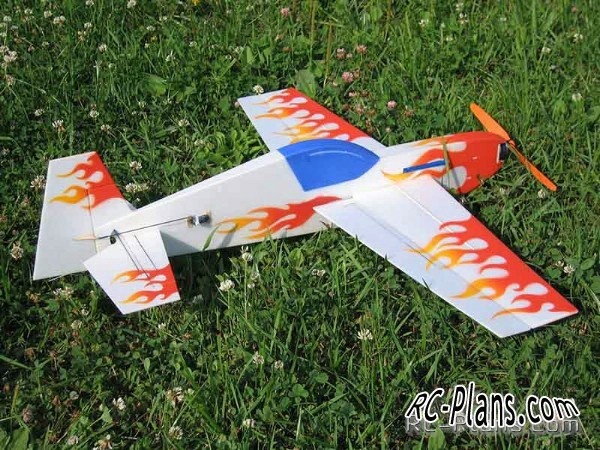 Wingspan 778 mm, wing area 15 dm^2, weight 190-210 gram. Watch all the aircraft mentioned in our top 10 here. Huge Homemade Octocopter Drone - Flight test Or Crash test? 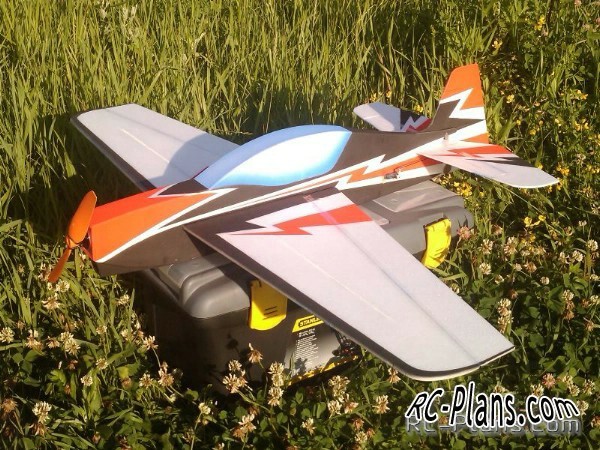 DIY - HomeMade - How To Build A RC Airplane F35 F22 at home simple.